Don't tell me you created this??!! I wondered how much psw stuff you got. Not too much. Wish I could be in Boston today -- haven't seen a blizzard since 1978. Oh my,lol. 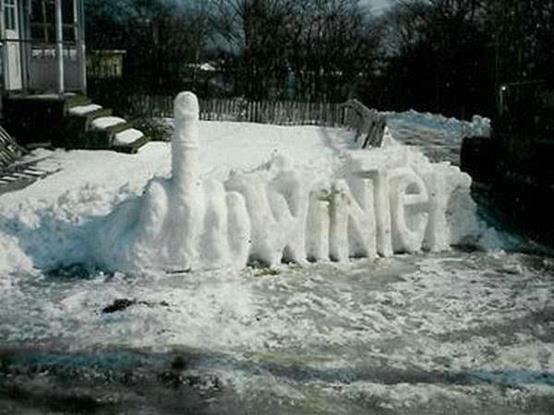 Since its about 62 today in Texas,I dont feel the winter snow pain. Next year is my year....promise! This is just priceless! I have to show this one to my hubby. I know he'll appreciate it!